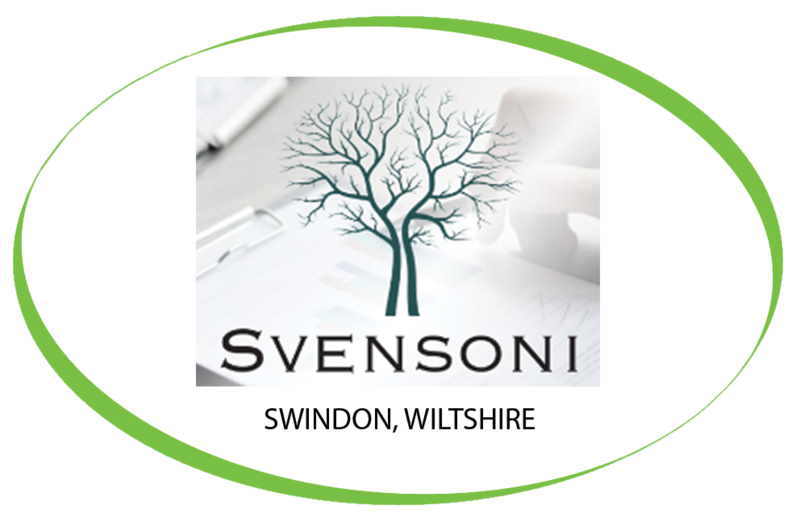 Svensoni Paraplanning was originally founded as a provider of outsourced “Traditional Paraplanning” to advisers – but it has grown to be so much more. Having expanded to become the largest outsourced Paraplanning provider in the UK, with 42 paraplanners, working out of 3 locations. Svensoni Paraplanning have recently purchased the Neva Duo Refurb. This machine can serve up to 120 drinks per hour so it is sure to cope with the most demanding situations! Svensoni Paraplanning have also purchased our Caffe Marco and Caffe Espresso beans, Fresh Leaf Tea, 100% skimmed milk and Simply Dutch Hot Chocolate supplied by coffee solutions.